3 What are Amazon’s A9 ranking factors? If you have ever ranked #1, #2 or even #3 in any Amazon sales category, you know the importance of Amazon SEO, and how difficult it is to keep track of what your competitors are doing. Amazon Search Engine Optimization is one of the best ways to make your first steps into the Amazon organic sales jungle. And, once you reach the first positions on any Amazon ranking, you will see how dramatically your sales are impacted. We´ll start with an example of the United States. That’s it, Amazon is expected to take almost 50 percent of the U.S. e-commerce market by 2018’s end. 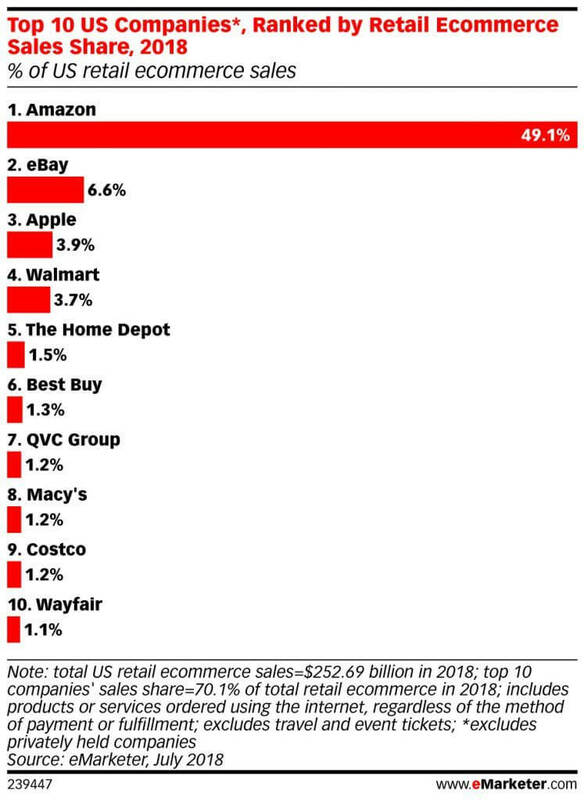 Any online sales strategy being developed these days includes Amazon: the retailer usually plans to use that marketplace as one more channel or even as its single one. This makes it clear that that relevance of its searches is pretty important right now, but make no mistake: it will be vital in the short term. On the other hand, although closely related to my previous point, we have another study, the Bloomreach’s study on the state of Amazon. Among other interesting things, it tells us that when a buyer is looking for a product, he starts off by searching it through Amazon before any other search engine. It is important to note that 28% of total searches are done using Google, Bing and Altavista search engines. We are talking about transactional searches, that is, searches that are 100% sales oriented, not searches to get information or to consider whether they need that product or not. 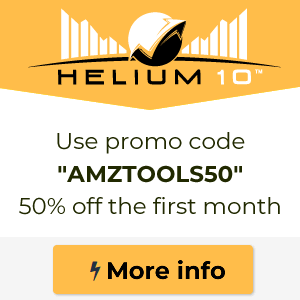 Do you need more reasons to start Amazon SEO today? I guess you don’t. The first thing you need to know is that Amazon has its own algorithm and its own ranking factors. Amazon´s algorithm is called A9. In addition to the generic and known term search, it has the ability to search for results from books from the Amazon.com database that can be included thanks to the “Search Inside the Book” option. 45 million searches per day. Not bad, right?. This should now make you want to work on your Amazon SEO. According to the people that Jeff Bezos has hired here, A9 starts working on results before the search even occurs. This is because they have dedicated their time to analyzing huge amounts of information, observing search patterns and, of course, indexing all the content of the products files. That is where the suggest feature A9 is capable of launching comes from. As almost every 2018 algorithm, A9 uses also AI (Artificial Intelligence). But all this artificial intelligence based on search patterns and data of your orders… does not mean that keywords are not being used. The keywords remain very important, obviously. Especially the way in which the user interacts with the search engine (at least until Alexa says otherwise). And that is why it’s mandatory to always perform an Amazon keyword research before launching a new product. Once the keywords have been entered, the system determines which results are the most interesting for the specific user and that is when the ranking factors come into play. What are Amazon’s A9 ranking factors? For Amazon, as for Google, there is relevance in the results. Obviously, in the case of eCommerce, the relevance is in the percentage of possibility of closing the sale specifically, but there is much more taken into account. The more you sell a product, the higher it appears in the search results. And the more it appears for more keywords (products that have a higher ranking appear in results for as much as 8 different keywords). Basically, you get sales when you product price + shipping is cheaper than the rest. A cheap price and a great product equals sales. 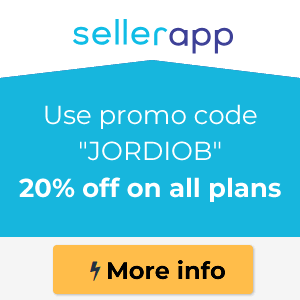 Sales equal higher rankings and more reviews. If you’re reviews are positive, you rankings will improve. Without sales and reviews you won’t get any rankings. 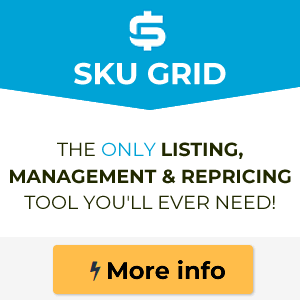 Rankings will also help you get visibility on the Amazon ranking sellers list. Sold and sent by Amazon: the best scenario. In the Prime program: the second best scenario. Sold by a third party with logistics and Amazon storage: not positive, this is not good. Sold and sent by a third party: 0 positive, not good at all. Amazon asks you to indicate a category when adding your product to avoid ambiguity, if necessary. This is a critical issue because the difference between being in the right or wrong category means a great deal in terms of your products visibility. 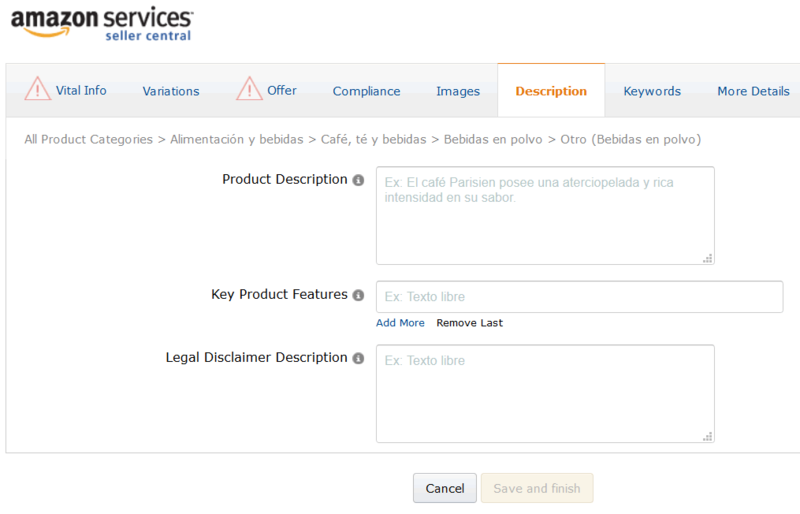 It is very important to make a keyword research, since you will need it for the contents of your product file. 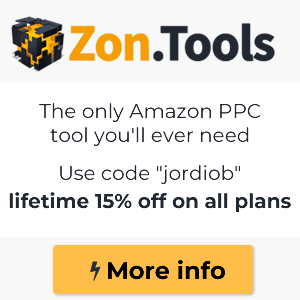 We will later see tools that you can use to help you. As you can see in the following breakdown, there are factors that penalize your ranking on Amazon. When the products are NOT Prime products (nevertheless, if you are Prime but do not fulfill factor 1, you will be less penalized than if you send your products with Amazon but aren’t Prime). Those are the white-hat ones, because there are ways to sabotage your competition products and destroy their rankings, but I’d rather not talk about that, at least in this post. Now that we know that it is possible to work on your Amazon SEO, we now need to practice on page SEO working on the product file. On page SEO is the practice of all those actions at a content and technical level. Off page SEO would include actions that are done outside the product file (which are: generation of links pointing to the URL of the product, social signals of the product URL…). In the case of Amazon, there is no possibility of doing technical SEO, since we can not modify any code. The only on page SEO that we can do is content optimization. The first thing you have to do is a keyword research. Without it there is no SEO worth being done. Of course: keep in mind that the keywords that are used within an eCommerce are different to those of a typical keyword research. Most times the purchase decision has already been made previously. The user does not seek information. Users are involved in the purchase process. That is, they go to Amazon to buy, not to look for product information. The purchase decision has already been made. This means that their searches are transactional (informational ones are usually reserved for search engines). When its comes to technology, this gets even more concrete. If you want to buy a mobile phone of the most popular brand you will see that a buyer usually looks for commercial references or even specific years of manufacturing. So, in this case, for your keyword research it would be a good idea to take into account all these kinds of words. As we have seen before, the most important thing is for you to sell (to better your ranking on Amazon too) so everything that helps increase sales will help you rank higher. Easy. 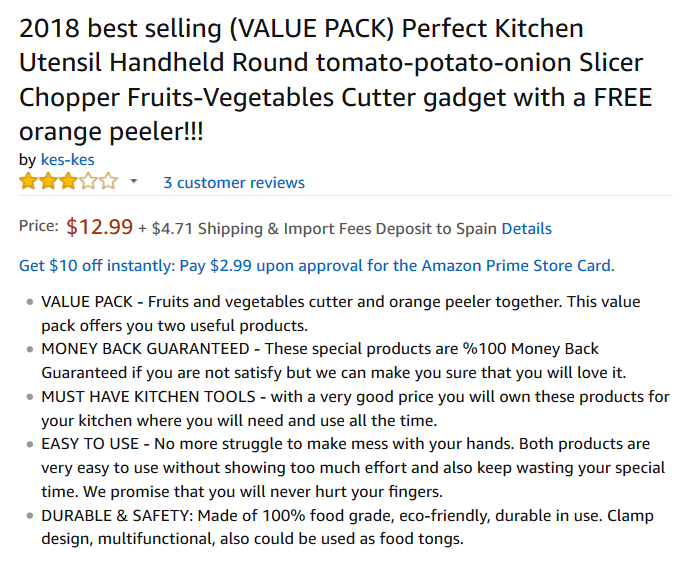 We are going to break down everything that a good product file should have to rank well on Amazon: the title, the description, product information, photos, reviews and offers. You have seen them: they are very long and hyperdetailed. Try to add quite a few terms from your keyword research (Amazon pages rank for several keywords a lot of times). This is the essential data that you need to fill in and the title refers, obviously, to the name of the product you want to add to the marketplace. If you haven´t read your own title, Amazon users won’t either. So, just to be clear: use a combination of common sense as well as SEO techniques. Do you enjoy writing? I certainly hope so. If you don’t, I suggest you look for someone who does because ideally you should write a text that exceeds 1.000 characters. Another thing that Amazon values greatly is that you put bullet points to help the visual structure of the inventory files (it is recommended you add at least 5 and as you can see from the previous example the best result of whey protein had 6 bullet points). 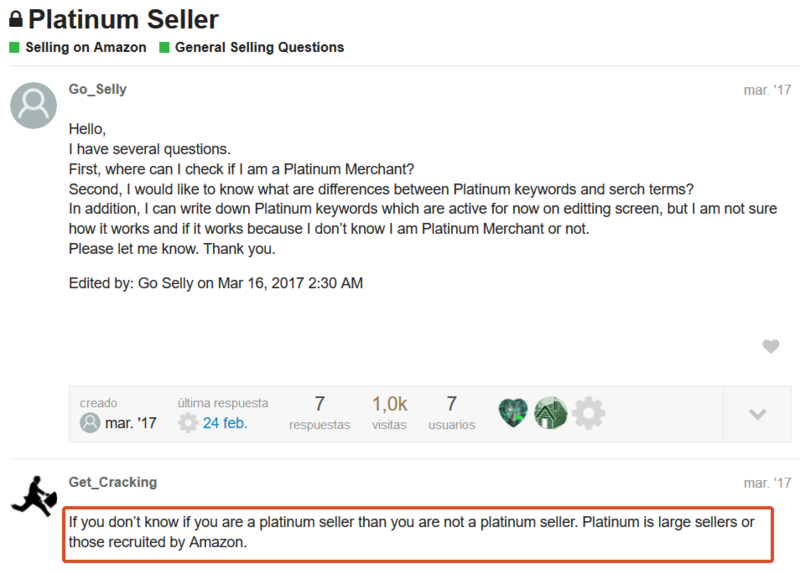 The difference between what Amazon calls Search Terms and Platinum Keywords (only for platinum sellers) is in the extension of each. Search Terms are measured in bytes (up to 250 bytes) and the latter in characters (free text that can contain up to 50 characters in total). The pictures you use are always important. Users like beautiful and attractive pictures, Amazon likes beautiful and attractive pictures, we all do. But, as we have seen previously, they are not an important ranking factor, although they may have more weight for some types of products. Upload all the pictures that you have of each product and always with a good resolution (Amazon Product Image Requirements are Images should be 1000 pixels x 1000 pixels). Your product needs to have a handful of stars. Ideally, you should have at least 15 reviews per product and an average of at least 4 stars. 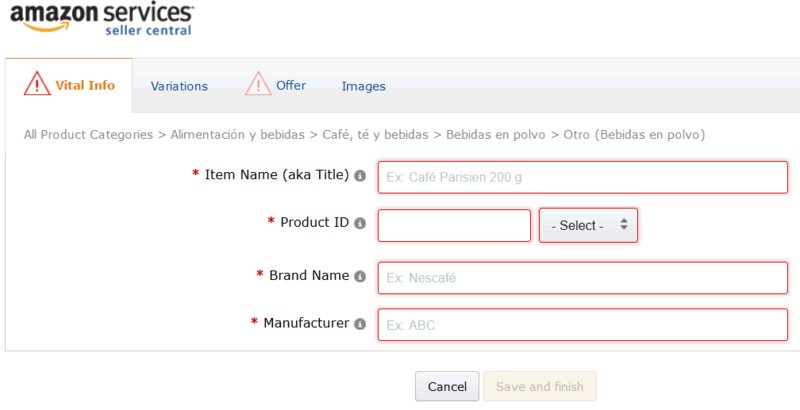 If you cannot get them in an organic way (meaning with sales), you can buy them, but be careful because Amazon could detect it and penalize you. This is not a ranking factor per se, but it does improve the number of clicks you receive in the search engine results, the previous price being crossed out. Also, you will probably sell more products and that is, without a doubt, a top ranking factor. Also, predictably, you will sell more and that is without a doubt a ranking factor. Indeed, Amazon is a good fit for those who is into product selling! They surely can give you promising revenue! Indeed! When it comes to optimization, Amazon is one of the best! love the post, it’s very detailed. Will check your Kindle ebook as well, thank you!